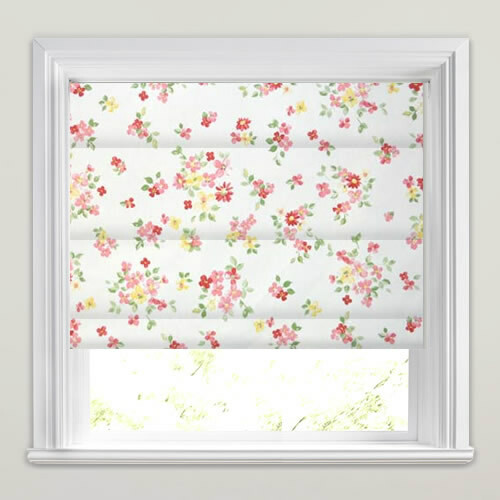 Bring a beautifully traditional country garden look to the windows with these luxury posie printed roman blinds in red, pink, yellow, green on an off white backdrop. 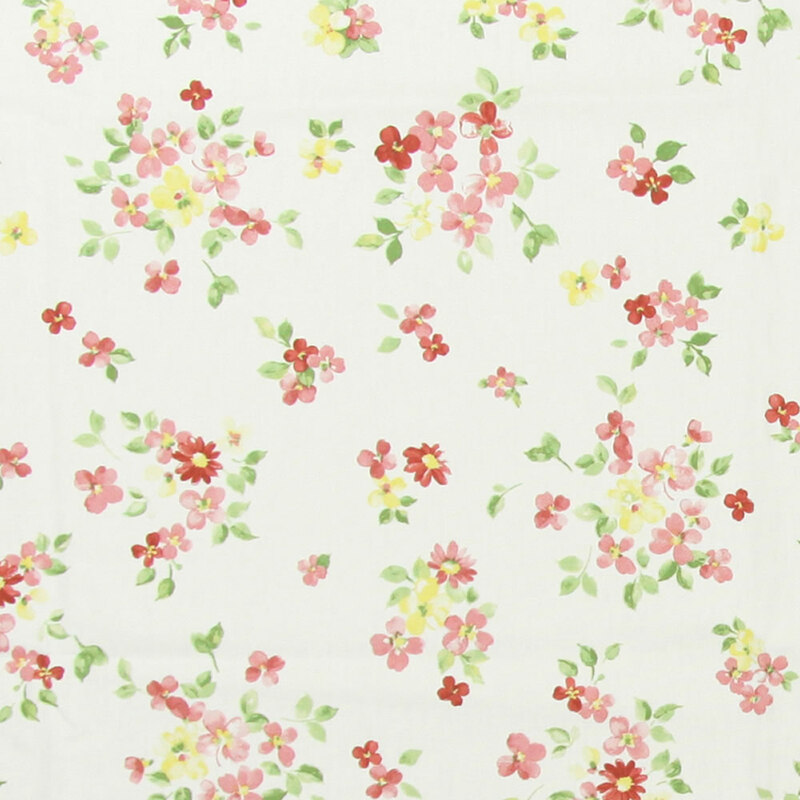 The gorgeous blossoms will bring a natural elegance to a bathroom, bedroom or kitchen window. 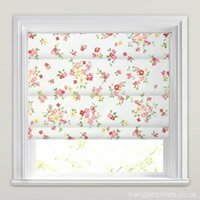 I ordered from English Blinds as they offer a made to measure service and I had been having problems finding one the right size. I was certainly not disappointed!! The blind is beautiful, was easy to put up and arrived quicker than I had expected. 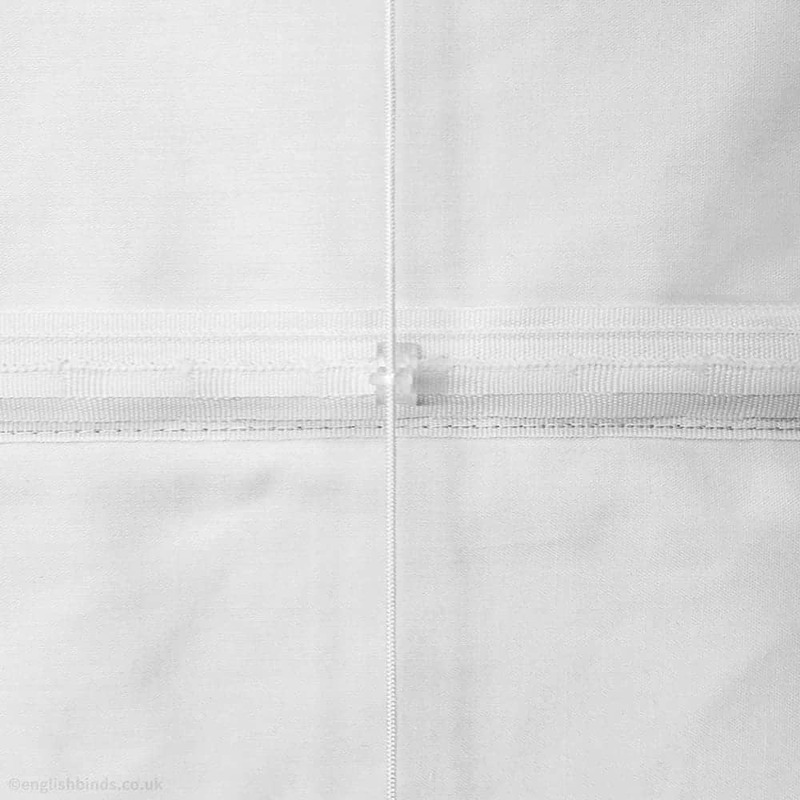 I would definitely order from them again as they offer such excellent quality. To be honest I don`t think you could improve the service, you have it all covered! 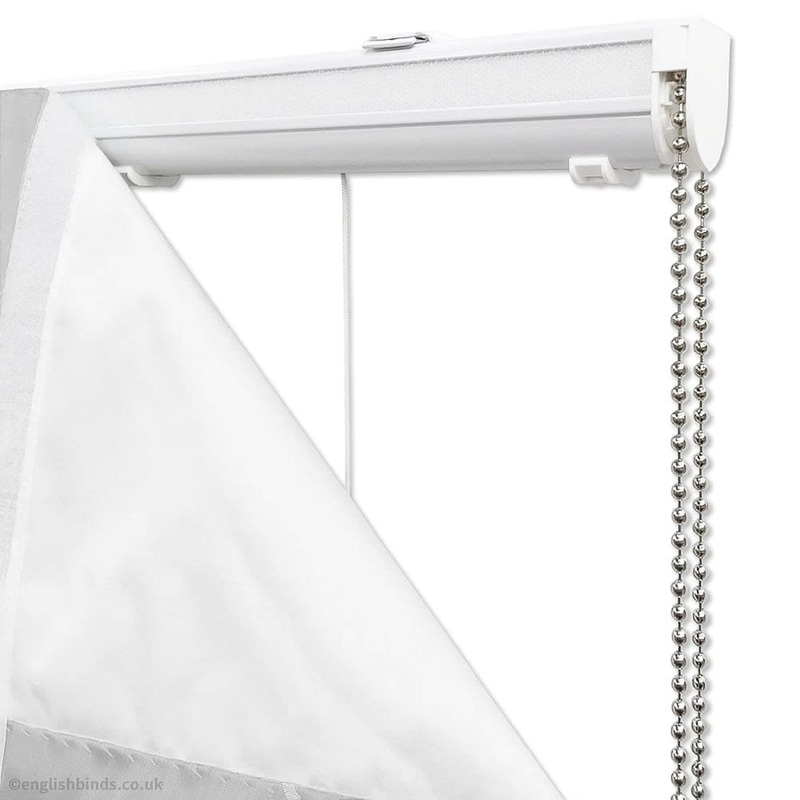 I will certainly be getting all my blinds from English blinds in the future. Many thanks.